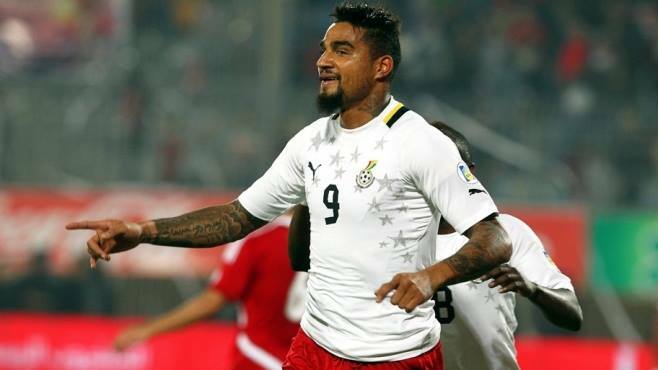 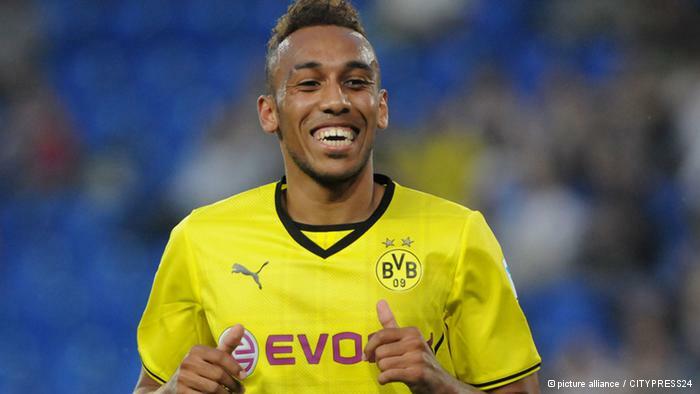 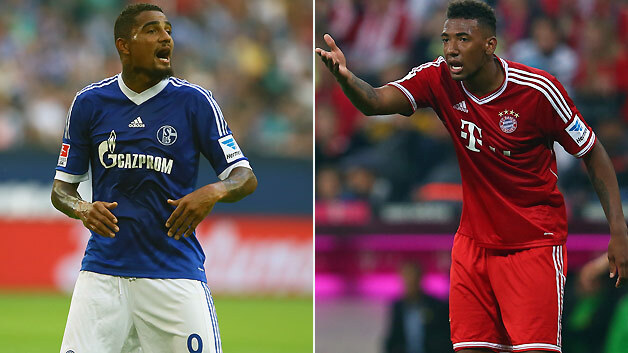 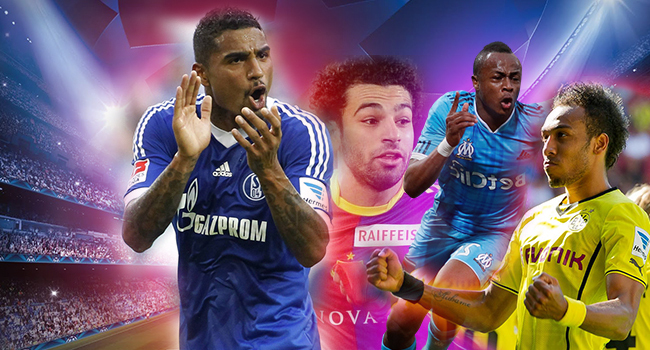 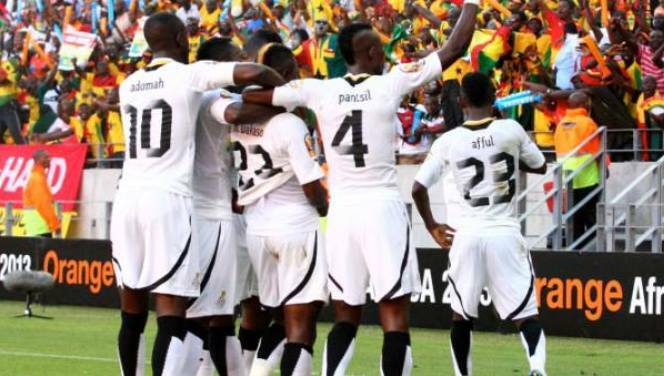 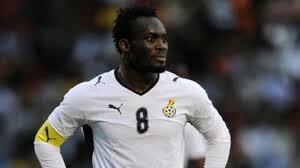 Ghana: Selection trouble with the return of Prince Boateng in the midfield? 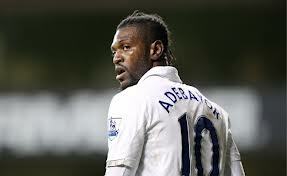 Schalke 04: Emmanuel Adebayor going to Bundesliga ? 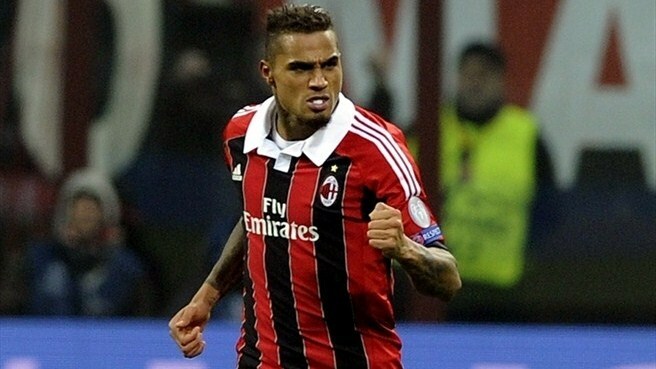 AC Milan: Boateng on departure? 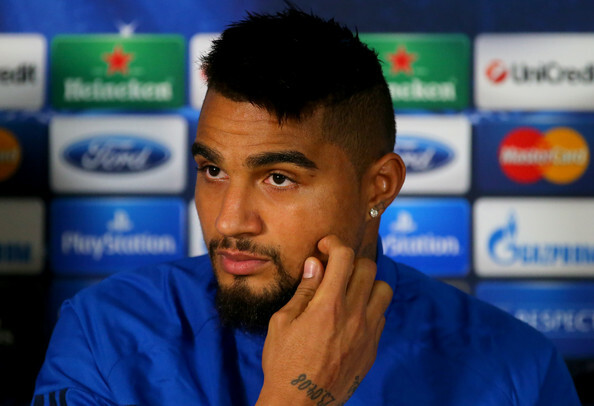 Mercato: Kevin-Prince Boateng and Taye Taiwo to Besiktas? 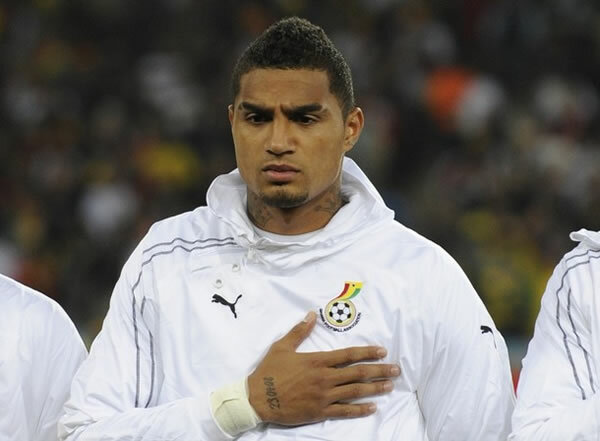 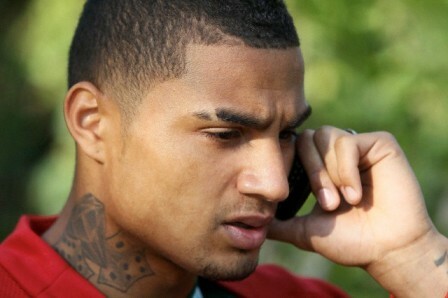 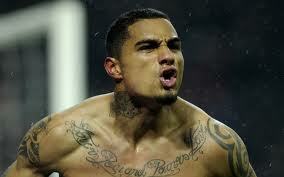 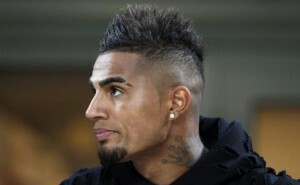 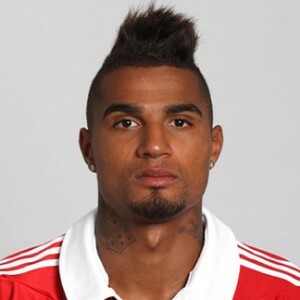 K.P.Boateng: the Ghanaian warns his brother Jerome against Barca! 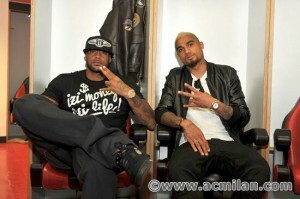 AC Milan: Boateng Booba and make the show-Video! 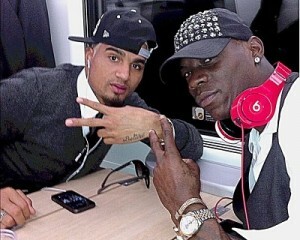 AC Milan: Boateng and Booba at San Siro! 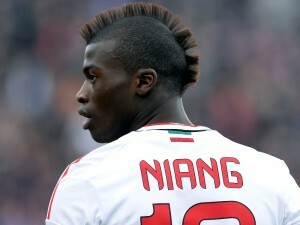 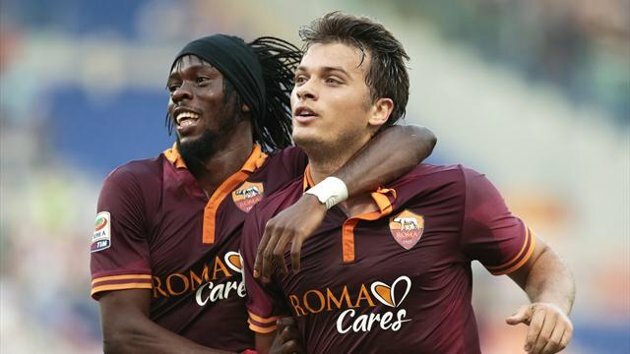 Champions League: Mbaye Niang holder against Barcelona?